Kovintrade is a true partner of knowledge and trust, which proves by the good knowledge of foreign markets and the spread of the foreign trade network. 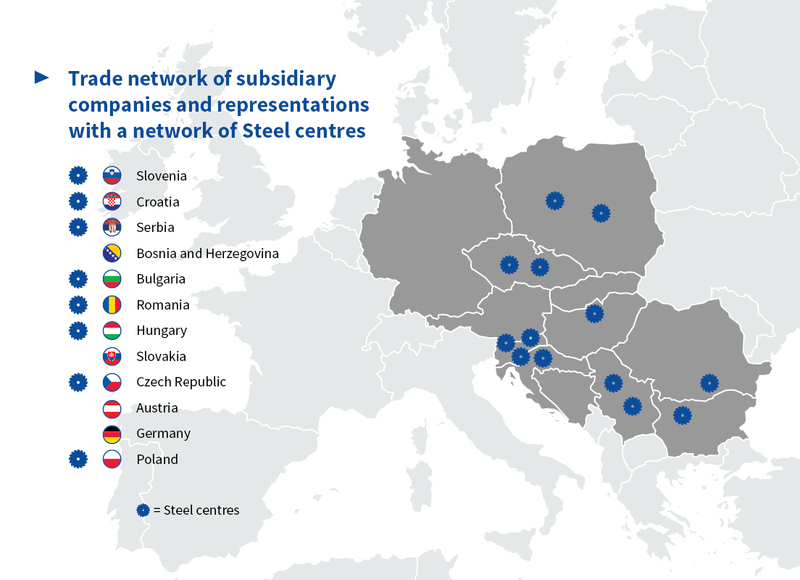 Our subsidiaries are located in 11 European countries. We are constantly working to establish various forms of international trade and integration.